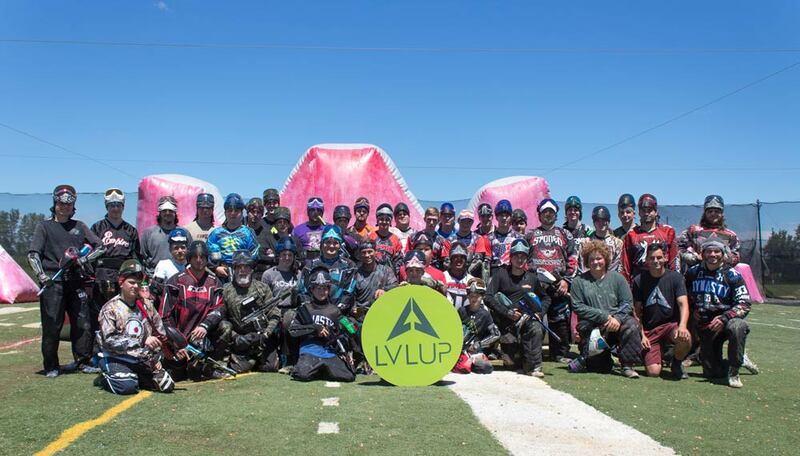 Last Saturday, the Greenspan/Margott Paintball Clinic was hosted at LVL UP Sports Paintball Park. 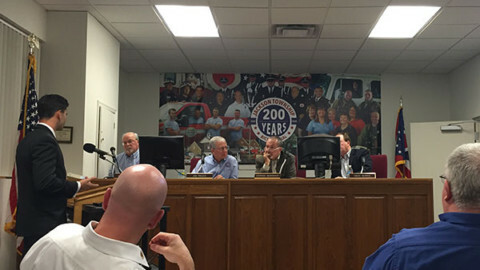 The event was a complete success with a turnout of nearly 40 people attending the clinic. 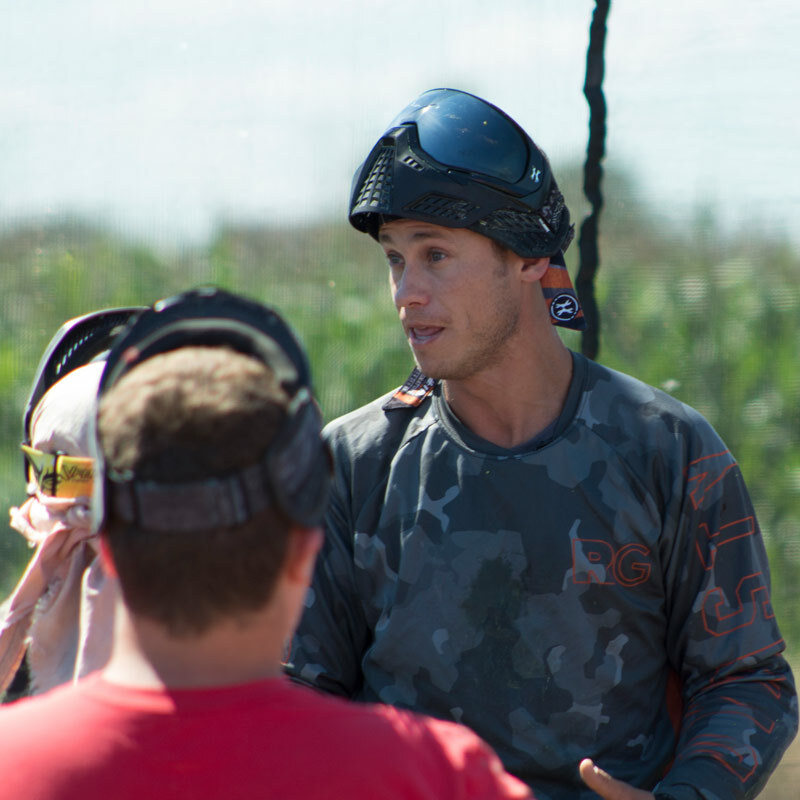 Players of all ages, experience, and play styles came out to learn from two of the best players in paintball. 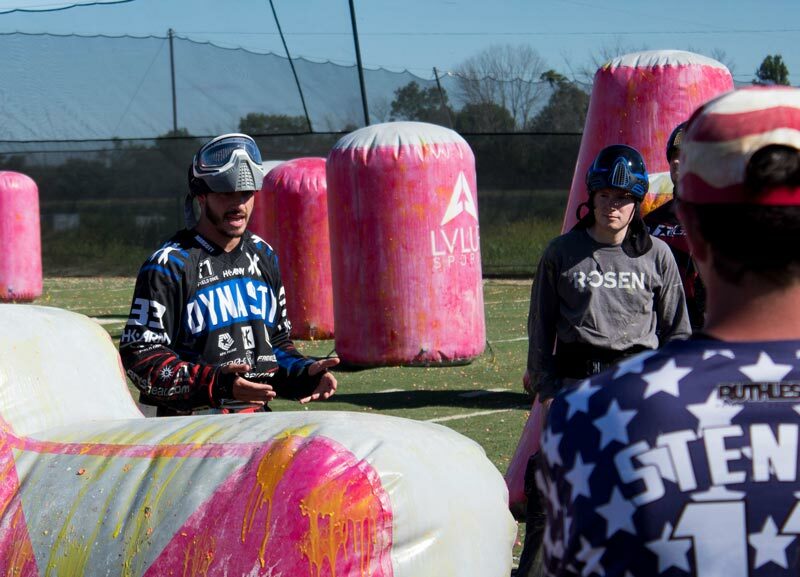 Ryan Greenspan and Marcello Margott of San Diego Dynasty hosted the paintball clinic on Saturday and stayed in Columbus to come back on Sunday and participate in our HK Army Streetball event. 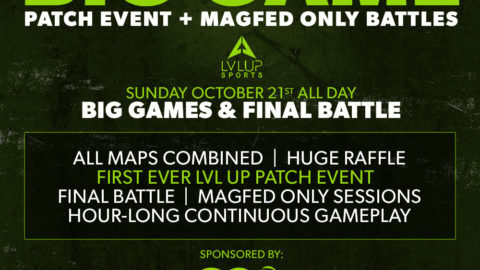 All in all, the past weekend was full of excitement at LVL UP Sports Paintball Park. 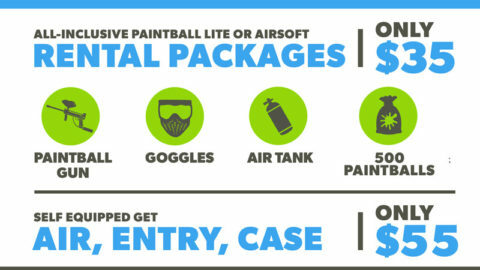 The clinic was a fast paced, adrenaline packed day of paintball training. 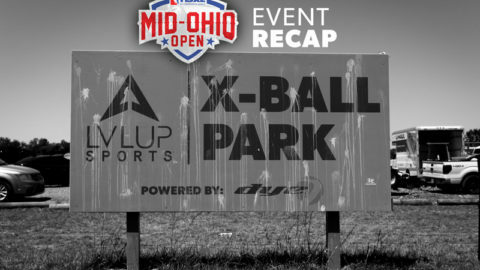 Greenspan and Margott didn’t make it to the top without massive amounts of drills, and they brought that experience to Columbus. 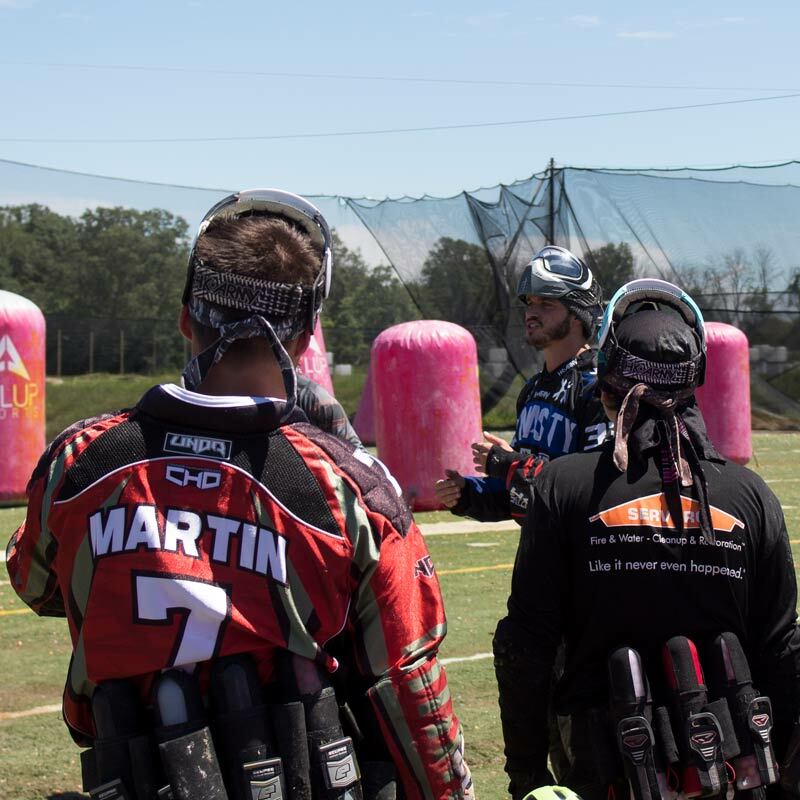 Starting from the basics, they reinforced the fundamentals that make a good player great; running and gunning, snap shooting, positioning, and communication. 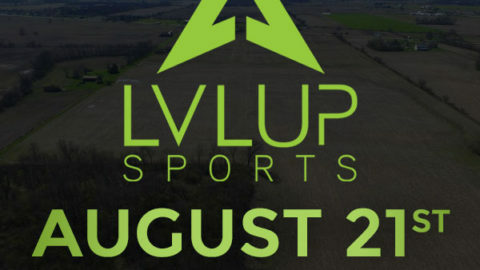 As the day moved forward, they cranked it up a notched and pitted the players against each other in intense drills that focused on putting these fundamentals to the test. The drills are fine tuned to focus on making the player better, while still enjoying the game. 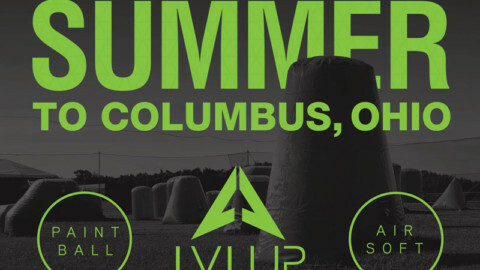 The players had a blast and definitely gained plenty of skills that brought their game to the next level. At the end of the day Ryan and Marcello took the time to connect with the players and answer any and all questions. Marcello gathered some of the younger players and gave them an encouraging talk, reinsuring that anything is possible and if they put their heart into it they will either be playing with or against him some day in the pro circuit. After a final talk and break the players got the chance to get some sweet swag, autographs, and pictures from Greenspan and Margott. 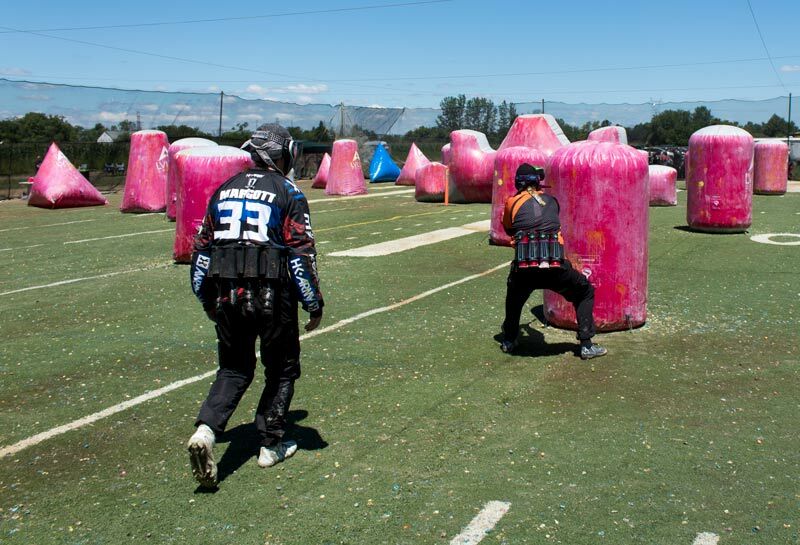 Many of the players from the clinic came back on Sunday for the HK Army Streetball event, making for an unforgettable weekend of paintball. 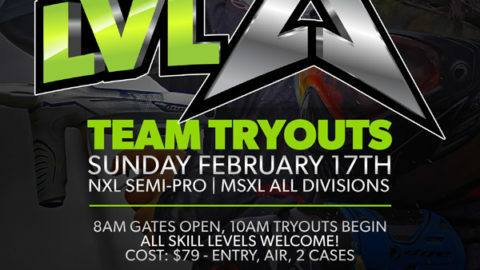 We would like to thank Ryan Greenspan, Marcello Margott, and all of the players for coming out this past weekend. 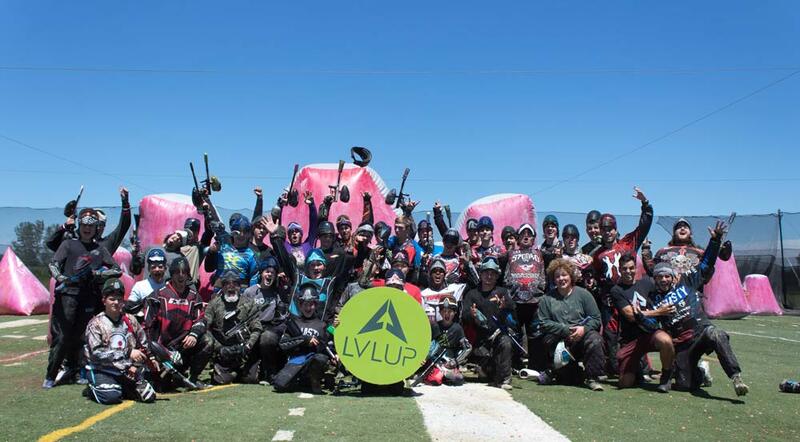 We hope to see you all again soon here at LVL UP Sports Paintball Park. 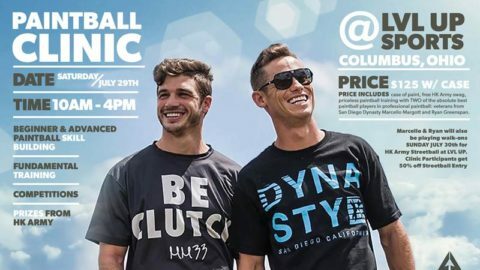 Special thanks to Ryan Greenspan and Marcello Margott for making this remarkable clinic happen.